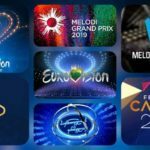 The Portuguese national final, Festival da Cançao 2019, took place this evening in order to determine the country’s representative at the 64th Eurovision Song Contest in Tel Aviv. Winner of the final was crowned Conan Osiris with his song Telemoveis. 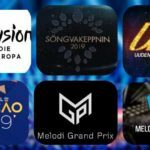 The national final was held at Portimão Arena in the city of Portimão and was hosted by Filomena Cautela (one of the Eurovision 2018 hostesses) andVasco Palmeirim. 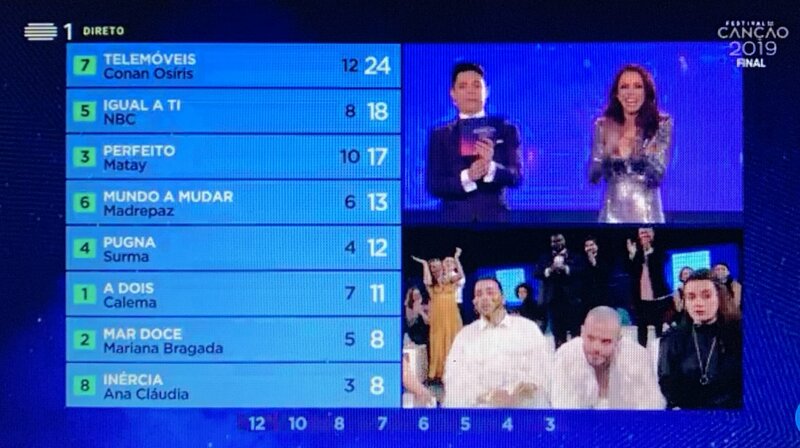 A total of 8 songs competed in the final show while the final outcome was determined by the public vote (50%) and the 7 juries representing the 7 administrative regions of Portugal. The two hosts performed past Portuguese Eurovision entries while guest of the show were Armando Gama (POR 1983), Anabel (POR 1993), Vânia Fernandes (2008), Isaura & Cláudia Pascoal (2018), who all perfromed different versions of their Eurovision entries. The last act performed her latest single Ter Ou Nao Ter as well.